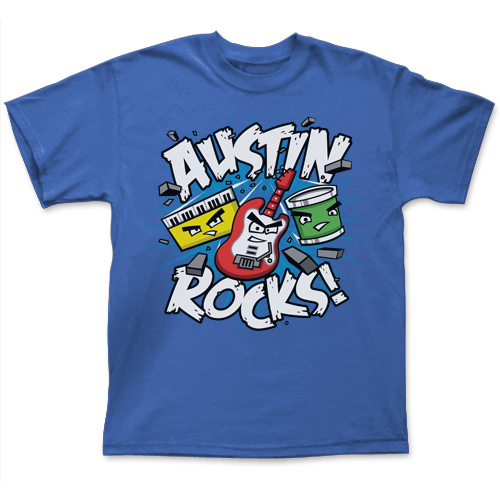 Austin Rockin' Eagle - Black Tee [5793TSBK] : Outhouse Designs Screen Print T-shirt Store, Keep Austin Weird! 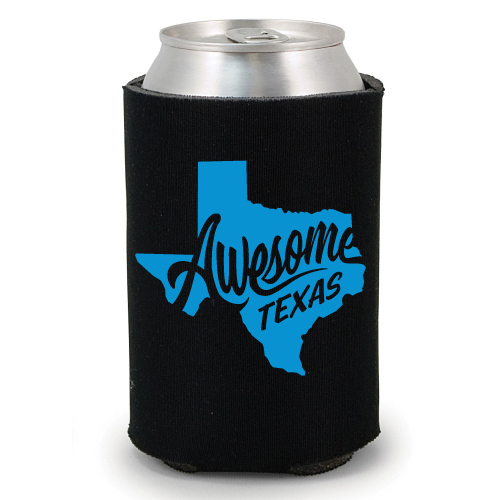 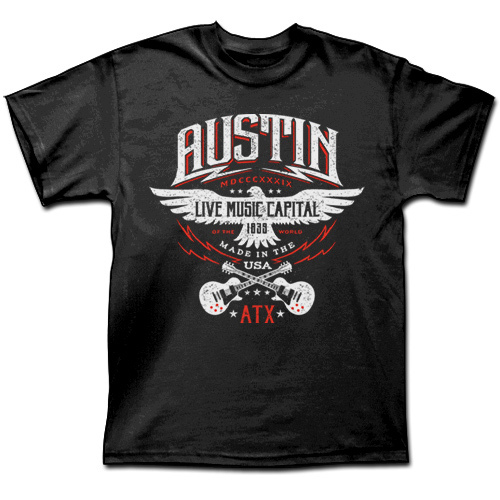 Our Austin Rockin' Eagle shirt has a soft feel imprint. 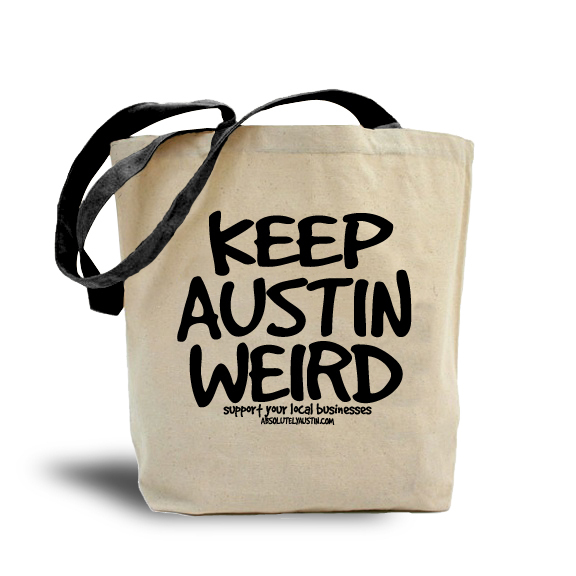 Available as a front print on a black Gildan SoftStyle 64000 100% cotton shirt.